Nobody knows how to prepare kids for college like Alex Chediak. Dr. Chediak is a professor of engineering and physics at California Baptist University, holding Masters and Ph.D. degrees in Material Science and Engineering from U.C. Berkeley. He has written several books including, Thriving in College, Preparing Your Teens for College, and his latest, Beating the College Debt Trap. 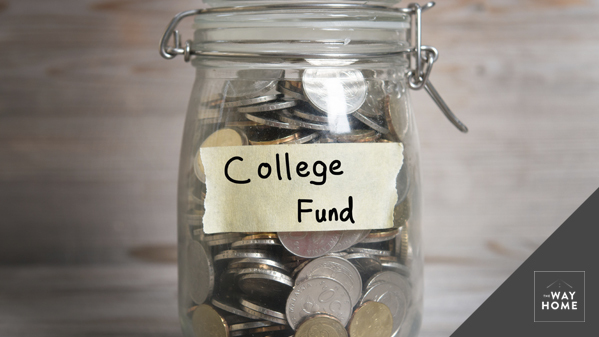 Alex discusses with me how parents and college students can make wise decisions about where to attend college and how to do it without being saddled with a lifetime of debt. Alex offers some very practical and surprising help.